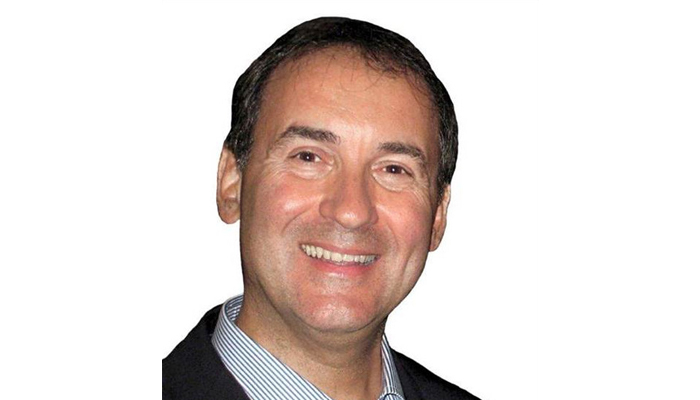 Dr. Mauro Merli earned his degree in Medicine and Surgery at the University of Bologna in 1986, and in 1989 in Odontostomatology. He is an active member of the Italian Society of Periodontology, The Italian Academy of Prosthetic Dentistry and of the European Association for Cranio-Maxillofacial Surgery. Dr. Merli held the position of secretary, treasurer, vice-president and president of SIdP. He is the author of Volume I and II of the multimedial book "Implant Therapy: The Integrated Treatment Plan and Prosthetics in Implant Therapy", as well as of several scientific articles, Dr. Merli lectures in national and international conferences and courses. Together with his brother Aldo and sister Monica, Dr. Merli runs a private practice founded by his father Mario. Dr. Merli is professor of periodontology (UPM), president of the Clinica Merli and scientific director of Accademia Dentofacciale Merli. He is also on the editorial board of the European Journal of Oral Implantology and an editorial consultant for the International Journal of Periodontics and Restorative Dentistry.